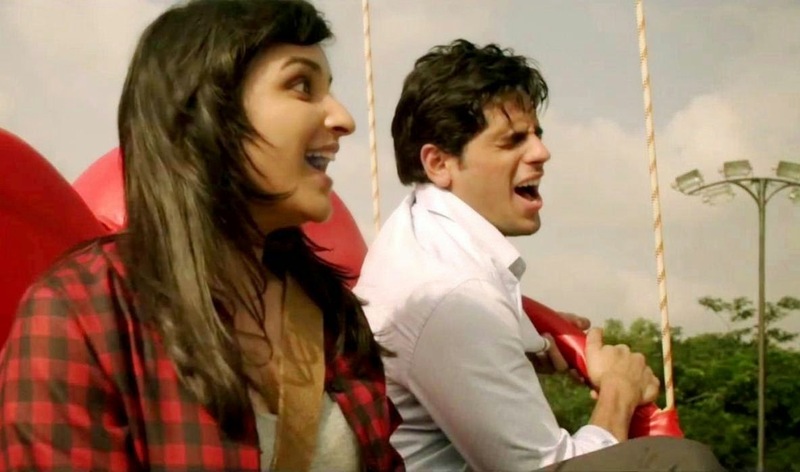 This one has the perfect combination, with Dharma Productions, composers in the form of Vishal Dadlani and Shekhar Ravjiani, Amitabh Bhattacharya and Kumaar as lyricists and moreover, two young guns - Sidharth Malhotra and Parineeti Chopra – in the lead. Fortunately, this amazing package does present some decent foot tapping tracks, it is the romantic numbers that surprise and how! The album opens with Punjabi Wedding Song, a bhangra number with a difference. Instead of being the regular run of the mill dance number, this one promotes bhangra and how the dance form brings the family together. Both Sunidhi Chauhan and Benny Dayal add an infectious energy to this song. The antara portions are peppy and well penned. Dadlani joins Shreya Ghoshal for a fun, dance number called Drama Queen, which is one of the best dance songs in the album. The song is full of zest and has the perfect blend of desi and western tunes, making it the kind of a song that you would want to dance on. Ghoshal is in her best elements, as her voice matches the Parineeti Chopra's quirkyness in the video. Dadlani makes a comeback with Dayal, as they take us back to the 70s with Shake It Like Shammi. The song pays homage to none other than the rock n roll king - Shammi Kapoor. Interestingly, the lyrics are also in line with the kind of fun element that was prevalent in Kapoor's songs. We love the use of saxophone and trumpets, which adds the retro charm to the track. But just when you want to label the album as all things dance, Shafqat Amanat Ali's Manchala reminds you that there is more to this album than just peppiness. It makes for a nice contemporary number. Ravjiani and Chinmayi Sripada's fresh and soulful Zehnaseeb comes next. The romantic rendition and hummable lyrics make for a soft, soothing hear and the musical arrangement too is in line with the solemn mood of the song. The best track of the album is reserved for the end, as Sanam Puri and debutante Shipra Goyal beautifully render Ishq Bulaava. The composition is simply amazing, with melodious tunes and the perfect use of different instruments like the guitar, piano among others. 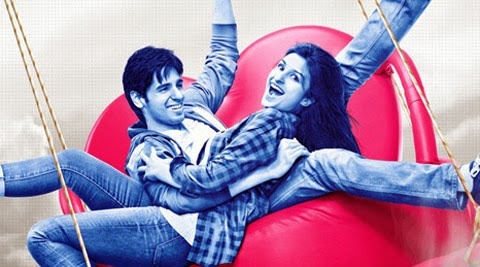 Overall, the composers have done a decent job with the Hasee Toh Phasee album, with a few unexpected melodies like Ishq Bulaava which will definitely stay with you for long.